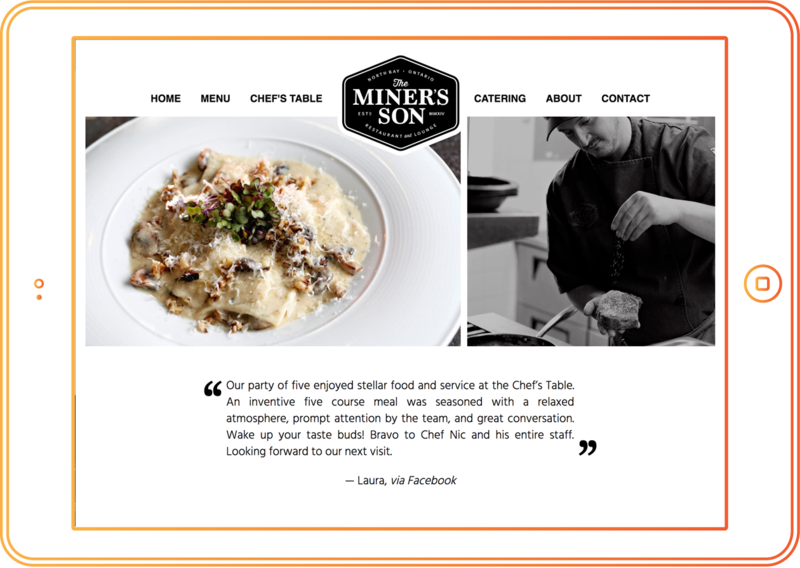 Provide them with an online presence that changes their existing perceptions by showcasing the relaxed culture and impressive culinary experience. Knack Digital worked with graphic designer Raymond Brand to build a website that improves their online brand awareness while assisting restaurant reservations. The new website presents an inviting experience. For every page, a customized look was was designed and executed to best represent their content in a concise and meaningful way. The design/layout is responsive: from a simple mobile, stacked layout to a more complex layout on desktop. The new web property includes structured data to assist with search engine indexing. 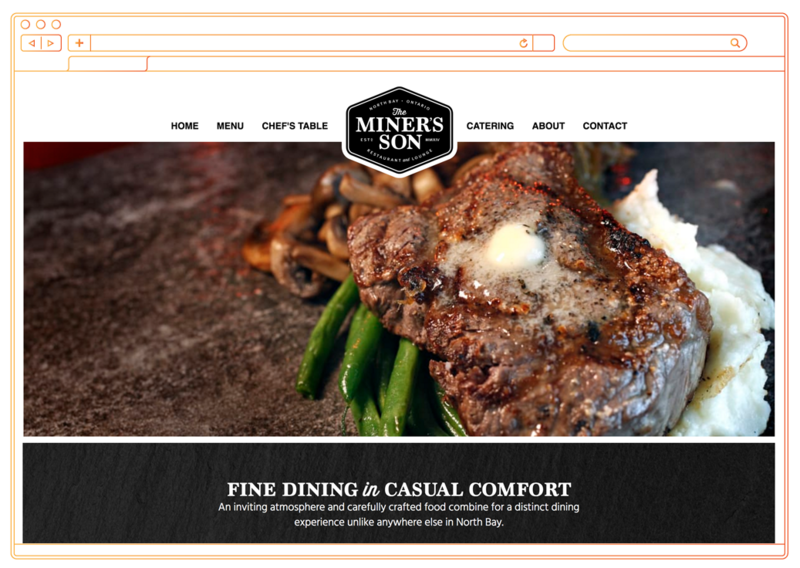 A reservation form was developed to make it easier for users to reserve a table at specified times to fit within their shortened hours of operations.